This Powerpoint Project Timeline Planning Template features 4 slides – use them in your meetings to present your Project Timeline. Easy to edit Powerpoint. Four Professional Powerpoint Project Timeline templates. Timeline – Months & Year. Activity area, with Gantt formatting. 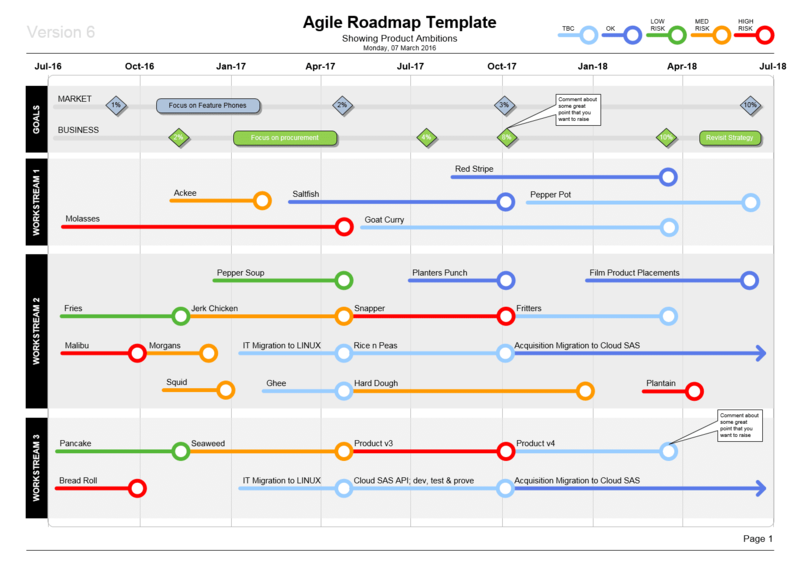 Project Timeline – 4 Workstreams. Each slide is easy to edit, with standard powerpoint formats. Use these slide templates to add timelines to your project presentation, to communicate the timeline quickly to executive stakeholders. See other Timeline Template formats. Rating for Powerpoint Project Timeline Planning Template Template: 4.3 out of 5 , based on 3 customer reviews. This template features 15 Powerpoint Timeline Presentation slide formats: Roadmaps, Timelines, Infographics, Project Plans and more. Features 3, 4 and 5 workstream timeline diagrams to show your Project Plans and timings. The slides are made in a simple easy-to-edit Powerpoint format. Including our most popular timelines and time-based templates, the Timeline Templates Discount Selection gives you more than 60% off the normal price.